HTC and Sony are the latest smartphone vendors to push Android Pie update to their devices. HTC in its official Twitter account revealed that its devices HTC U12+, U11+, U11, and U11 Life (Android One) will get the Android Pie update. The Taiwanese tech company, however, did not mention the specific time frame for the latest Android OS roll out to its devices. For Sony, Android Pie update will be rolling out to the following devices- Sony Xperia XZ1, Sony Xperia XZ1 Compact, Sony Xperia XZ1 Premium, Sony Xperia XZ2, Sony Xperia XZ2 Compact and Sony Xperia XZ2 Premium. 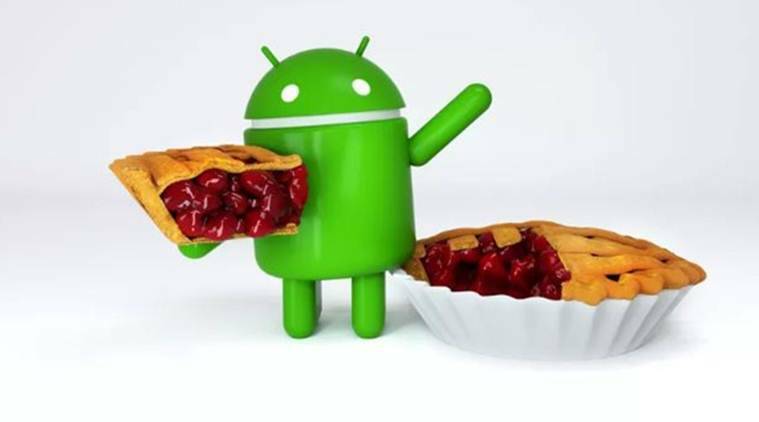 According to an Android Authority report, Xperia XZ1 and Xperia XZ2 lineup will receive Android Pie upgrade starting September and end around November. “Timeframes for roll-out will be announced in due course,” HTC in its tweet cited. Alongside HTC and Sony smartphones, other handsets to taste the slice of new Android Pie are OnePlus’s latest flagship model, OnePlus 6, Vivo’s true bezel-less smartphone Vivo X21 and Xiaomi’s Mi MIX 2S. Notably, Vivo earlier confirmed that Android 9.0 Pie will roll out to premium smartphones as well in the fourth quarter of 2018. OnePlus has also announced that its previous flagship models OnePlus 5T, OnePlus 5, OnePlus 3 and 3T will also get Android P upgrade. Android Pie is already available for Google’s Pixel-branded smartphones, while the Essential phone has recently got the latest Android update. Even HMD Global has announced the latest Android OS Beta 4 version will be rolled out Nokia 7 Plus.